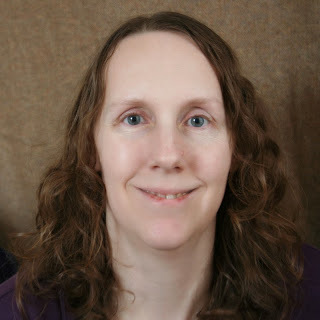 It is giveaway day over at Sew Mama Sew! 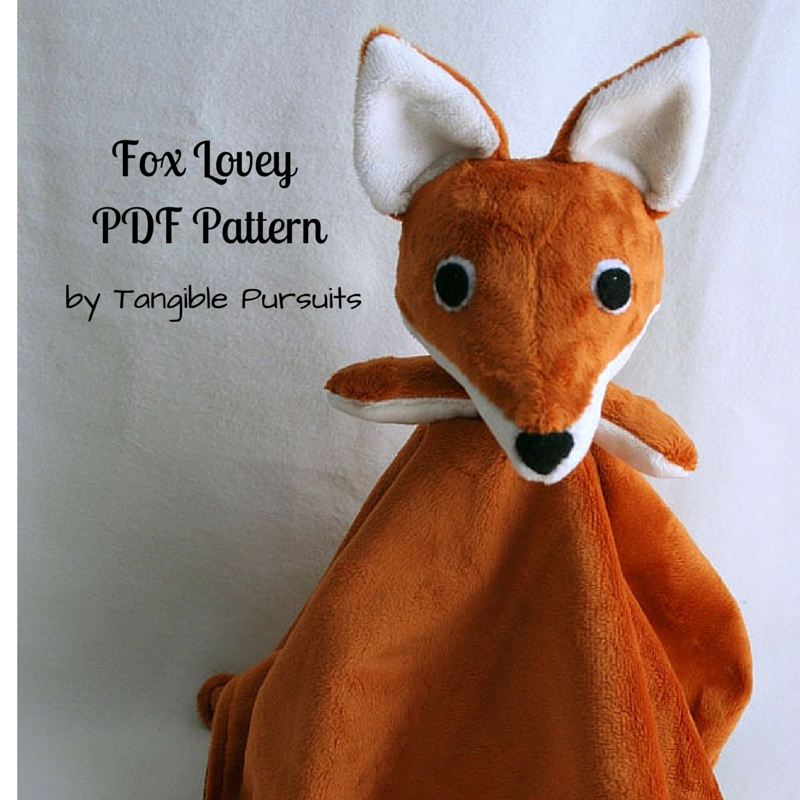 I am participating for the first time by offering a free copy of my fox lovey pattern for one lucky reader of this blog. 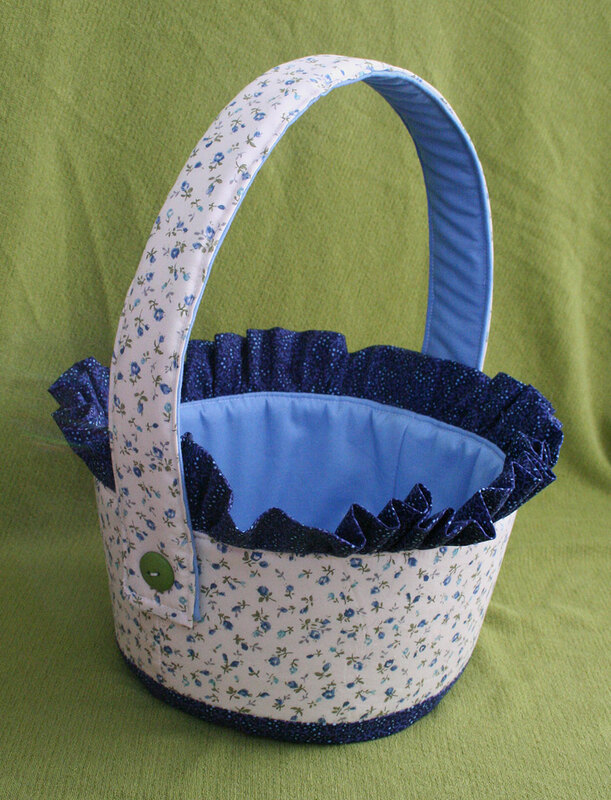 To enter just comment below with your favorite thing to sew for a new baby. You can enter through Friday, December 12th at midnight, EST. 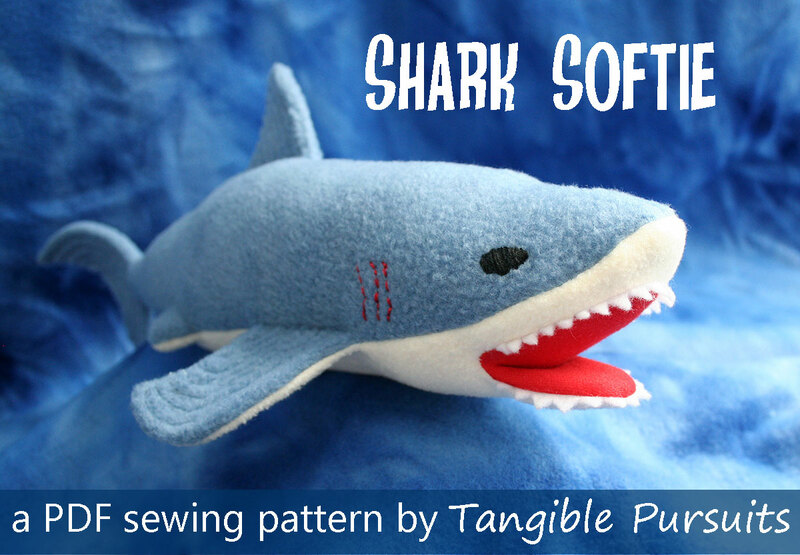 and a shark softie (affiliate link). You might also be interested in some of my free tutorials. I used to make these out of construction paper when I was a kid, but if you make them out of felt then you can reuse them every year! Thanks for stopping by! Don't forget to leave a comment below telling me your favorite thing to sew for a new baby by Friday, December 12, 2014. A winner will be chosen randomly from the comments below and will be notified on Sunday, December 14, 2014. Love the Fox! Just the thing for my new grandson in January. His nursery is done in Foxes and grey tones. Adorable! I'd love to make this for all the babies on the way. I often sew stroller blankets for new babies. I have never tried to sew lovies, but would love to give it a try! So adorable. I love to make sleep sacks for new babies. My favourite thing to make for babies is comfort tag blankets. I love making baby blankets! I like to sew mobiles for new little ones. I just love making double sized flannel receiving blankets for new babies. They can cuddle with them and drag them around as they get older. I've not yet sewn anything for a baby, but I would love to sew one of these! This would be great to make for my grandbaby. I just made her some bibs she is in the drooling stage. Blankets and quilts are my favorite things to make for new babies. Your patterns are adorable, so cute and cheerful! 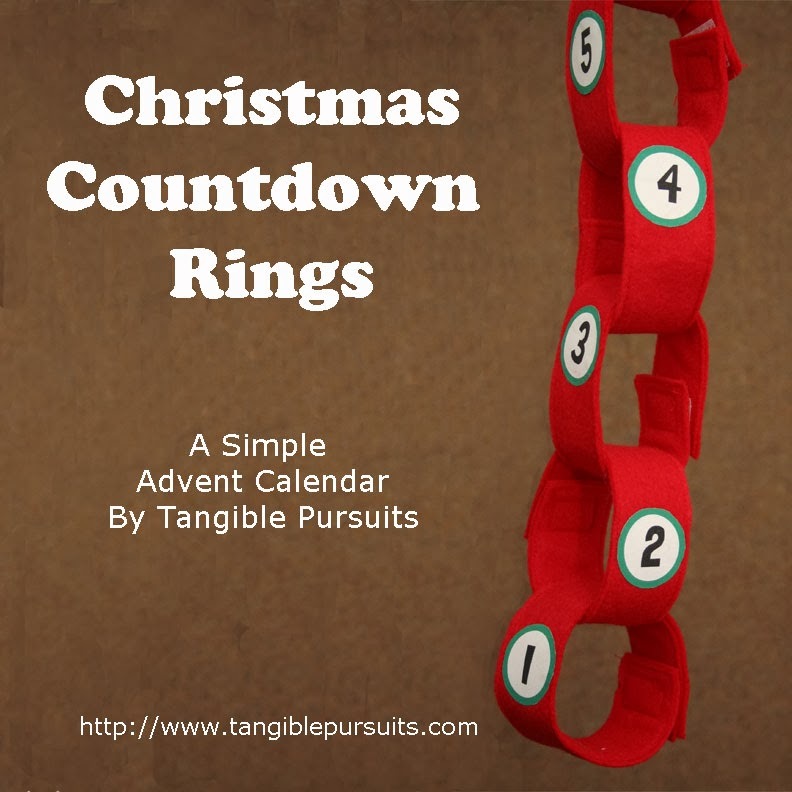 and that Advent calendar is a brilliant idea! I love your fox! I love to make taggie blankets and squishy toys for babies along with bibs, blankets and burp cloths! I love the fox!! My favorite things to sew is burp rags and baby quilts. Your lovey patterns are so cute! My favorite thing to make for babies is a minky backed crib quilt. I like sewing fabric blocks or balls for babies. I like to sew bibs for new babes. The first thing I make for a new baby is some blankets! I made a couple of swaddle sacks for my daughter using Lotta Jansdotters free pattern, they are great for getting her to sleep. Thanks! I like making babies quilts of love! I like making monkeys blankets. Everyone adores them! Aww, so cute! Thanks fo the chance to win! I've made a few simple blankets with cotton and minky that new mums (and bubs!) seem to love! I don't actually sew but I always knit a cuddle bunny for new babies, they are kind of like your fox but the head is in one corner. I love to sew softies and teensy clothing. Those are such cute ideas. I love sewing burp cloths for new babies. That fox is adorable! My favorite thing to sew for a new baby is a quilt. My goodness that fox is cute! I love making burp rags & bibs for new babies! I love to make them fabric lined nappies for burp rags. Bibs for new bubs... love the fox pattern ! I love making tiny pants for new babies! 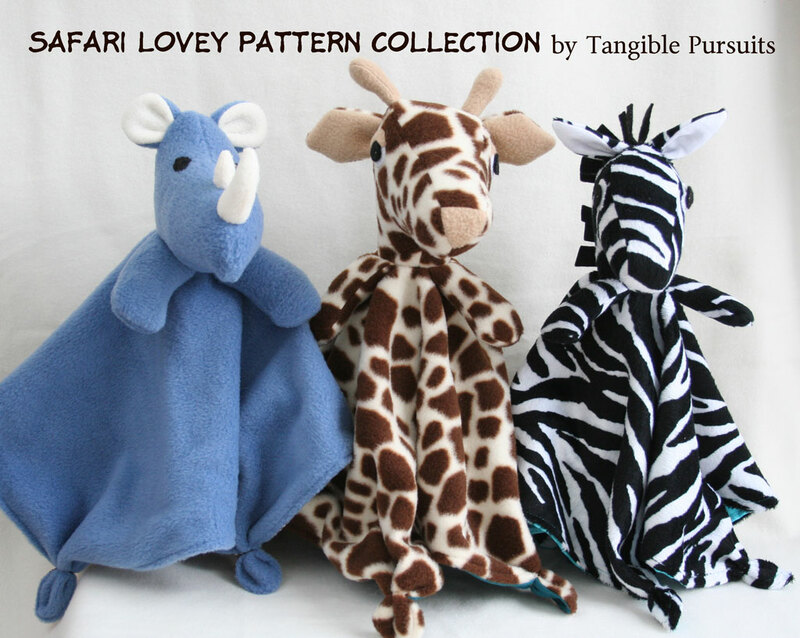 I love to make taggy elephants, quilts, burp cloths or softies. Love your fox. I love love love this pattern! I love sewing quilts for new babies, but this might be my new go-to instead! My go to project for any baby is a no sew polar fleece Snuggle Blankie. 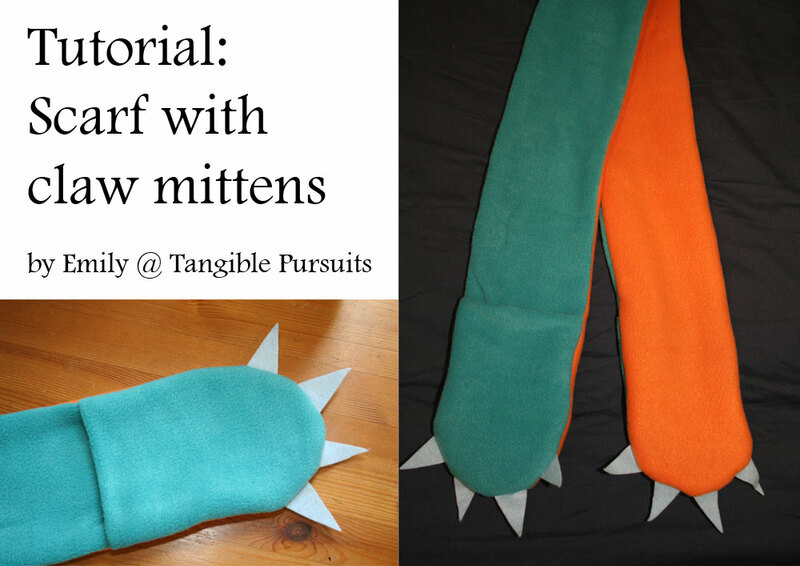 I have started making them with some minky and they are turning out devine. Oh, I like to change it up. If I could...I'd make them all quilts. By the way, I've made your claw scarf! My favorite things to sew for new babies are receiving blankets, quilts and snugglers. I like making a receiving blanket with flannel fabrics. Thanks for the chance. Beautiful! I really like doing Taggy Blankets. As much as I have a love hate relationship with Minky! I love making baby boy ties. I've been doing quilts, but they are way too much work for people I'm not close to, so I need to come up with another idea. I've done receiving blankets before and just done a simple edging, and I might go back to those. My favorite thing to sew for a new baby is quilts. I just happen to have a new baby in fact and she is three months old today. She is now starting to grab onto things so the fox would be perfect for her. Thanks for the giveaway! I love to sew quilts for new babies - but I also like to make soft toys too - and taggies. Quilts are first, but also burp cloths and bandannas. I make the soft toys to stay at Nanna's house to entertain the grandchildren when they visit. Omg I love this lovey! I am also in love with some other tutorials on your site. SO happy to have found you! Thanks for the giveaway! My daughter would love this lovey! Thanks for the wonderful giveaway! I usually make burp cloths and blankets for little ones. Your animal patterns are so sweet. I love the fox. Thanks for a chance to win it! I love to make crib sheets. 2 yards of flannel, 2 yards of FOE and 20 minutes. They turn out great and parents love how practical they are. all the new babies in our family get a quilt and blanket birth announcement from me... I will soon be making one for my niece as she is expecting her first son...she has two daughters who can not wait for their baby brother. I made a dinosaur taggy for my granddaughter. It was fun. Love, love your fox and she would too. Love the fox! I like to make burp cloths and bibs! I like to sew fabric beach balls for the newborn's older sibling (don't want them to feel left out). I love the fox. I haven't really sewn for new babies, though I do sometimes crochet something. I love to sew something soft and cuddly, like a flannel blanket or cute stuffy!